In 2019 we will have purebred Quarter Horse foals for sale by Wilden Cowboyclassic and Wilden Shogun. I'll put them up on Facebook when they arrive. 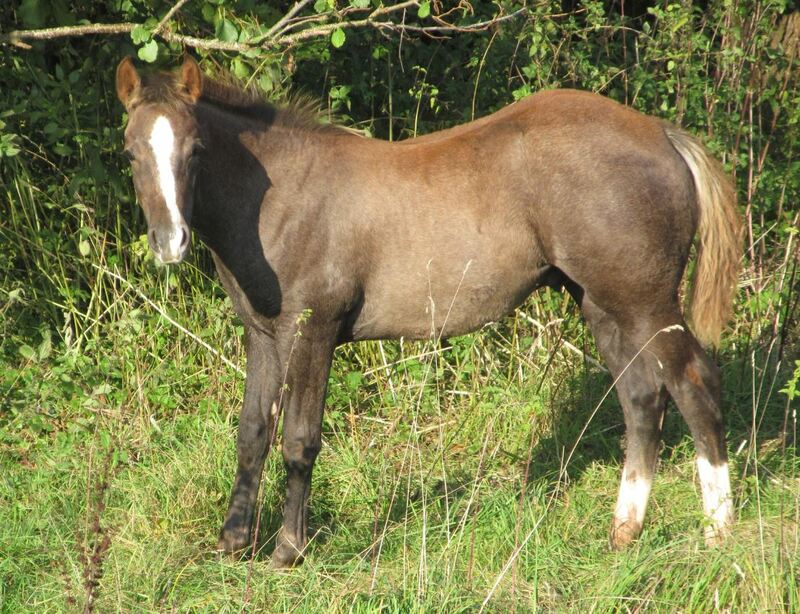 We'll also be selling a couple of mares and have a grey weanling colt available now. 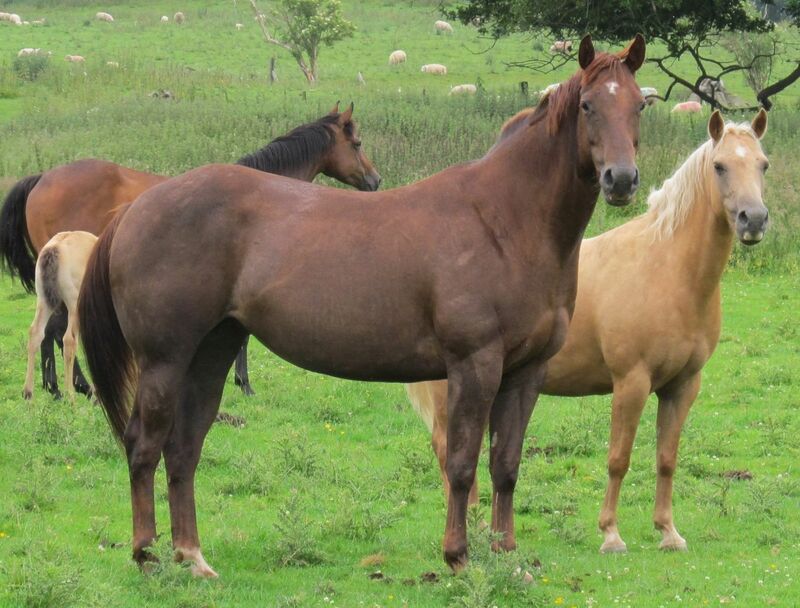 Dolly is a 2012 mare who stands about 15.2hh with super conformation. She has bred very well for us but is intentionally empty for 2019 and offered for sale. She is green backed and going quietly on road and open country. Easy in all ways and a lovable temperament. She has an awesome pedigree - AQHA Hall of Fame Zan Parr Bar and NRHA Hall of Fame Hollywood Jac 86 on her papers, also AQHA Champion Zans Diamond Okie. Her maternal Grandsire is Dolls Union Jac (Dolls Union Jac full brother to Chrome Plated Jac sire Of Custom Crome, Jacs Little Pine (NRHA - $35,043), Miss Hello Hollywood dam of Jacs Electric Spark). Dolly is 5 panel tested HERDA N/N PSSM N/N HYPP N/N MH N/N GBED N/G.